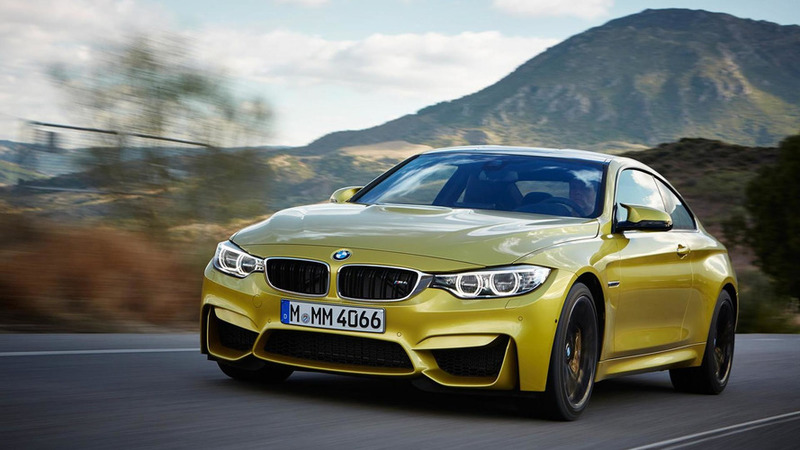 Only 1,200 will be made, with 550 of them reserved for the U.S. market. 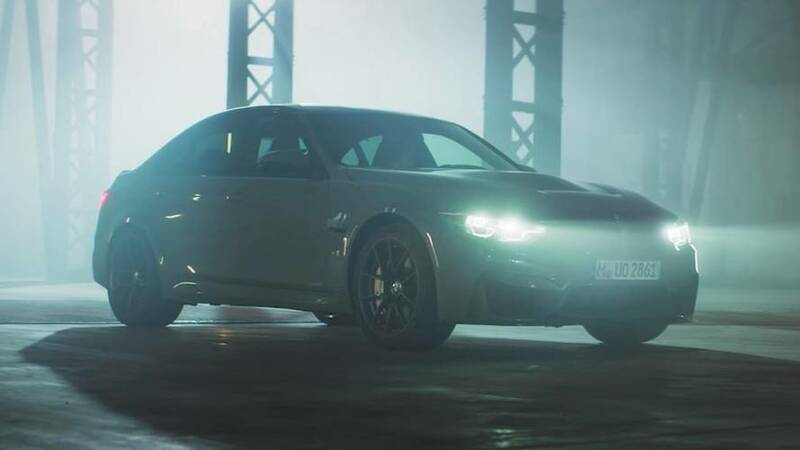 The video doesn't show much, but the description gives away all the details. 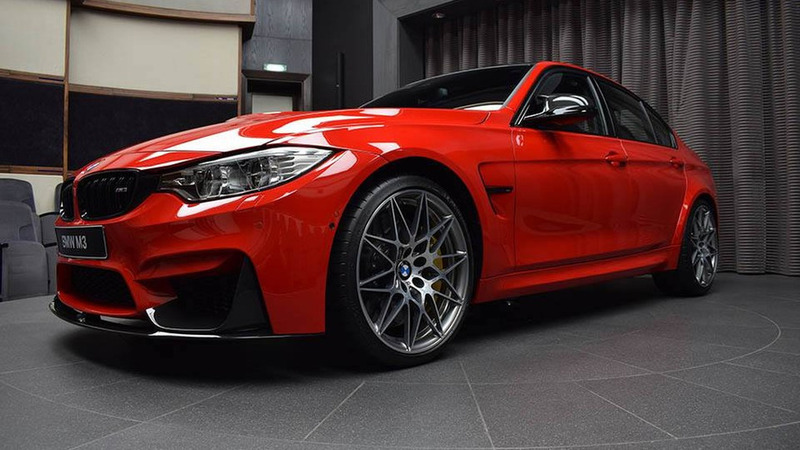 If this is the apple doctors are talking about, we'll have one every day. 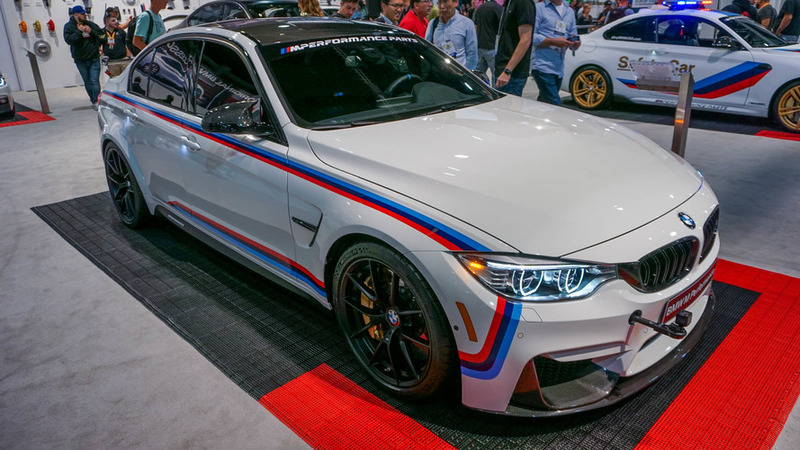 When a stock M3 just won't do. 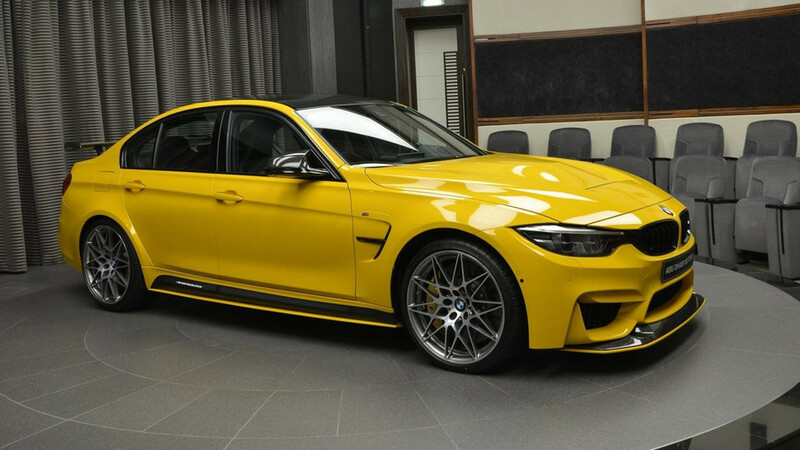 From the Individual paint to the Competition Package, this M3 has basically all the equipment you could ever want. 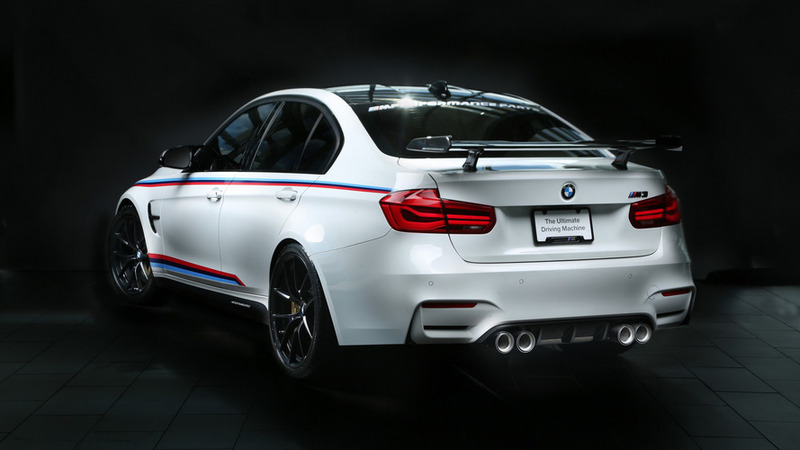 BMW has prepared a bounty of M Performance bits and pieces, including a new rear wing made entirely out of carbon fiber for the M3 Sedan. 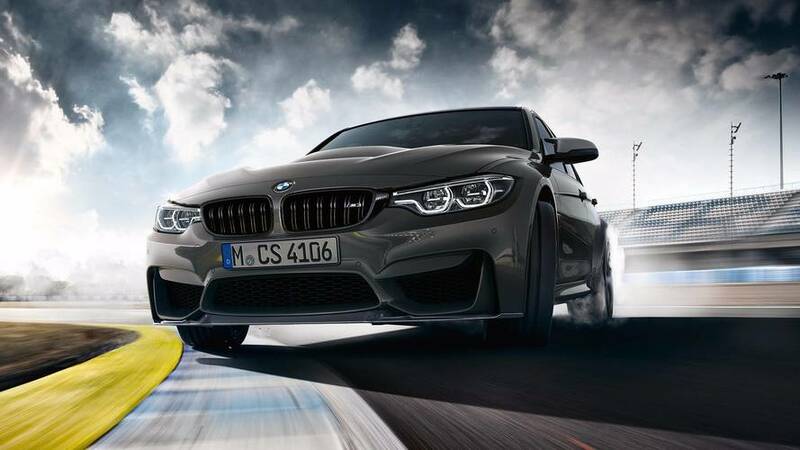 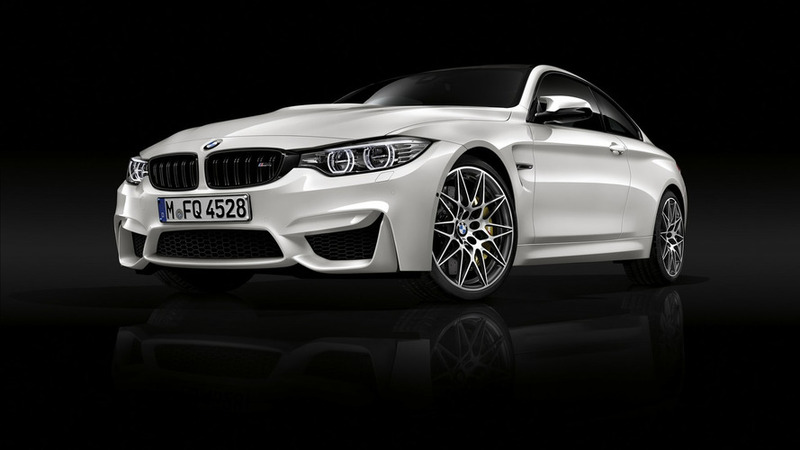 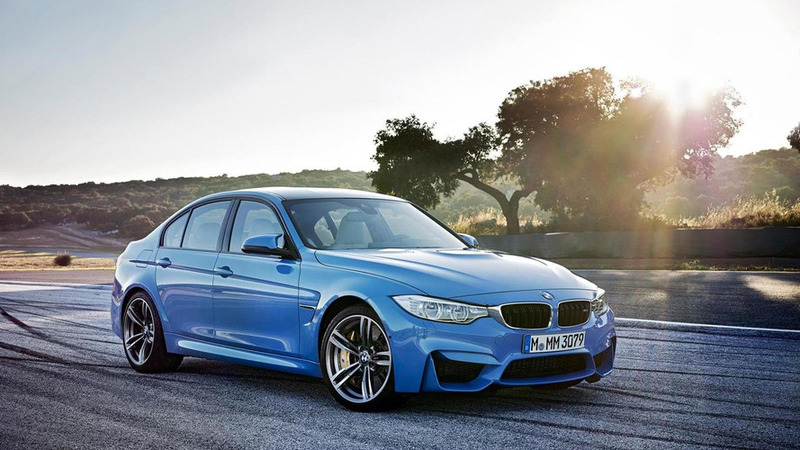 BMW has confirmed the M3 and M4 sports models will receive a performance upgrade in the spring of 2016. 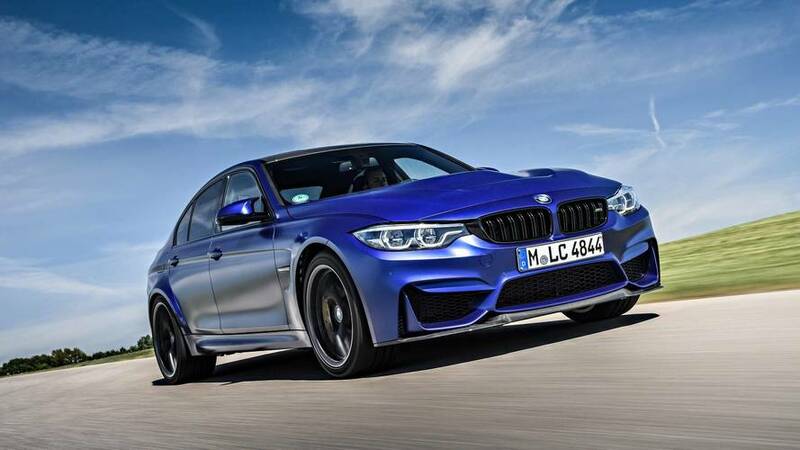 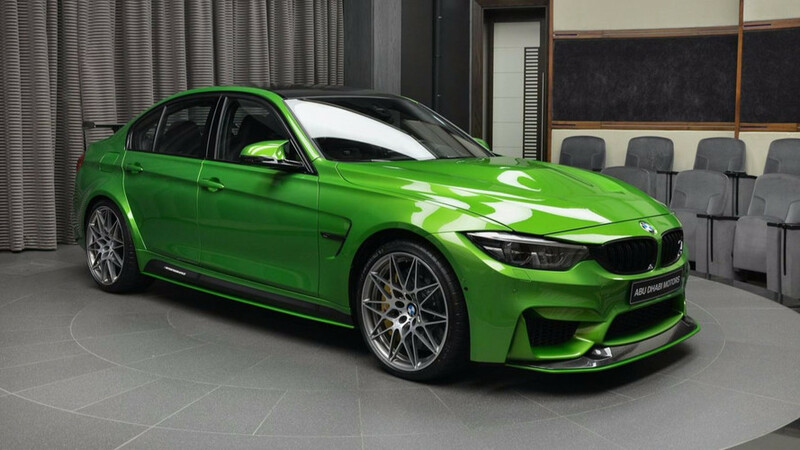 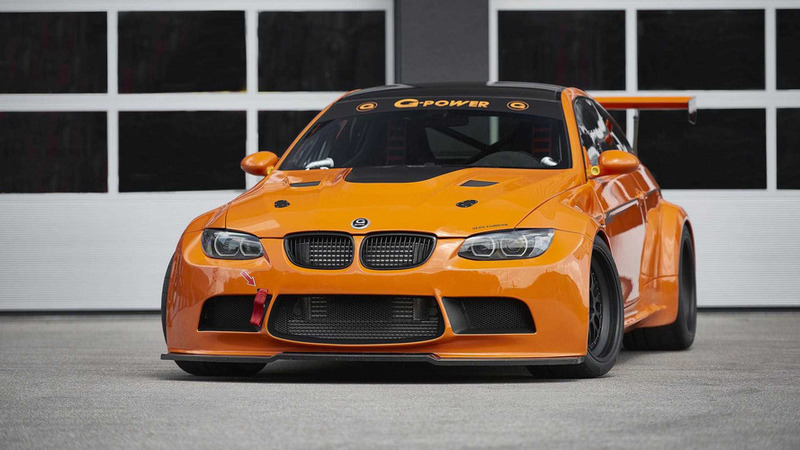 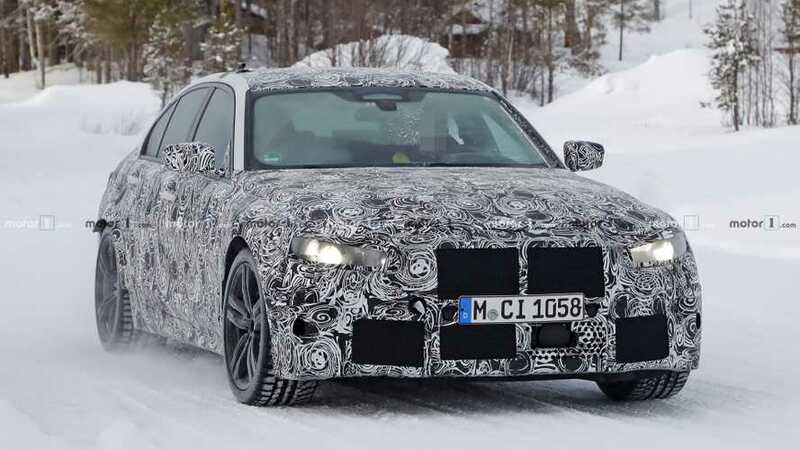 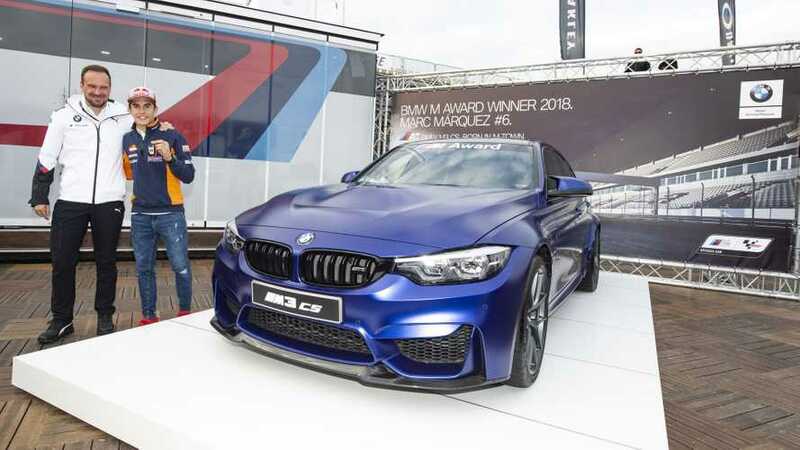 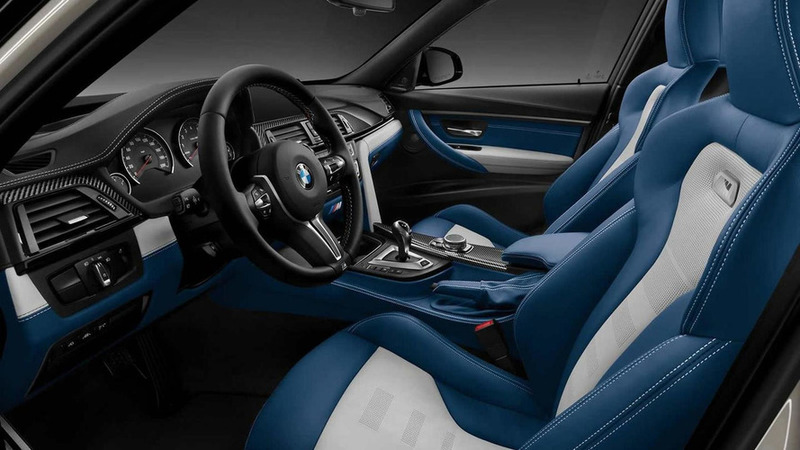 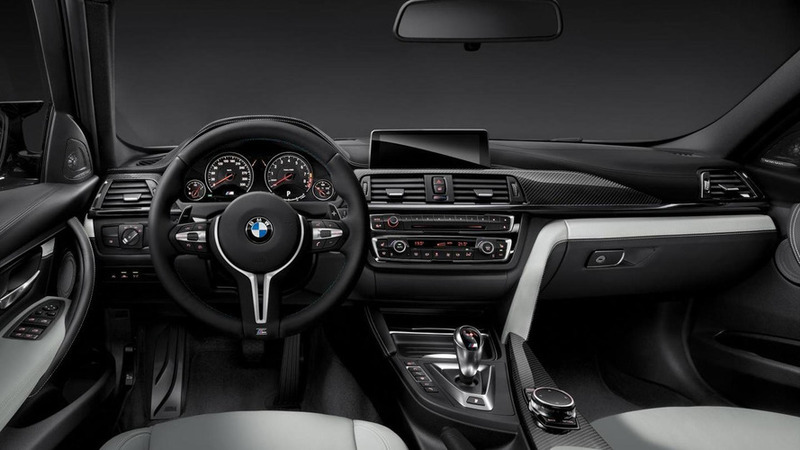 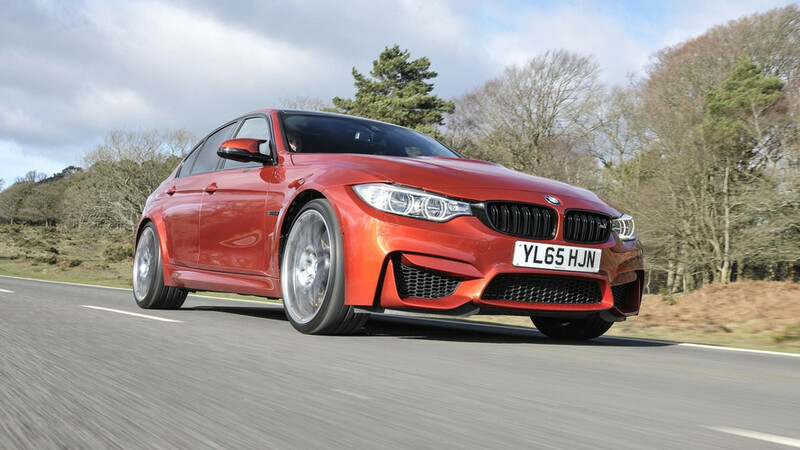 BMW Individual has prepared an M3 Sedan with a special exterior color and a two-tone cabin.